This week I ran across and reread Patrick Henry’s famous speech to The Virginia Convention. It is truly amazing to see how much of it is applicable today. There is no need to fight a foreign power today, but there is a need to stand up for truth and the important issues. It is so imperative that we speak truth despite what the consequences may be. Today we seek to win through mediums that were not used to as great an extent in the eighteenth century, yet they are important, nonetheless. 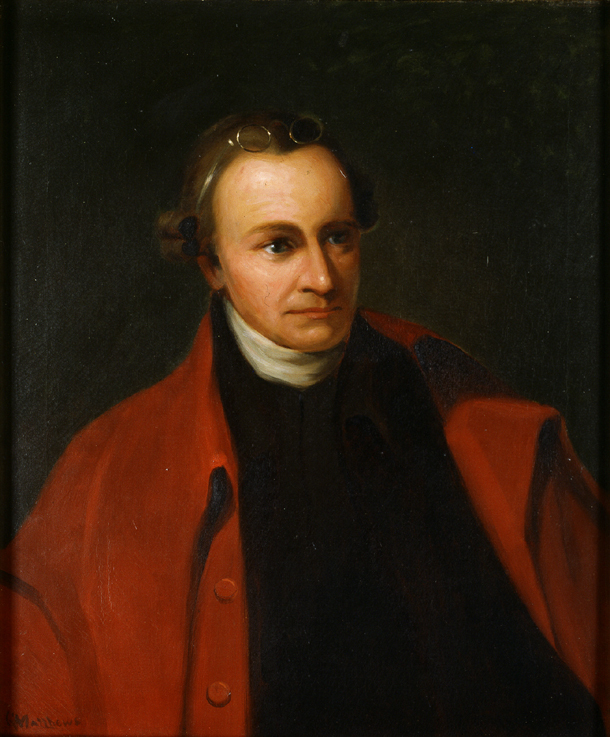 First, Patrick Henry encourages us to be bold, clear and know the truth…whatever the cost. This is a good step in the right direction. …I shall speak forth my sentiments freely and without reserve. This is no time for ceremony…For my own part, I consider it as nothing less than a question of freedom or slavery. And in proportion to the magnitude if the subject ought to be the freedom of the debate. It is only in this way that we can hope to arrive at truth, and fulfill the great responsibility which we hold to God and our country…for my part, whatever anguish of spirit it may cost, I am willing to know the whole truth; to know the worst and to provide for it. Second, look to the past. Not only recent occurrences, but historic events. I have but one lamp by which feet are guided, and that is the lamp of the experience. I know of no way of judging of the future but by the past. Is it that insidious smile with which our petition has been lately received? Trust it not it will prove a snare to your feet. Suffer not yourselves to be betrayed by a kiss. We are warned to not rely on hope; hope that may be false hope. And be prepared to fight for what is right. …There is no longer any room for hope. If we wish to be free, if we mean to preserve inviolate those inestimable privileges which we have been so long contending, if we mean not basely to abandon the noble struggle in which we have been so long engaged, and which we have pledged ourselves never to abandon until the glorious object of our contest shall be obtained- we must fight! I repeat it…we must fight! Right now is the time to take action. Circumstances are not going to get better. We can fight and win because we are on the side of right!! The odds are against us, but as history has shown, even the strongest, best organized enemy has weaknesses. Strength can be a weakness if it does not have a right and just cause which drives it’s members on. And it is too late to stop to reconsider. We risk all regardless of whether we join the fray or not. They tell us that we are weak- unable to cope with so formidable an adversary. But when shall we be stronger? Will it be the next week, or the next year?…Shall we gather strength by irresolution and inaction? Shall we acquire the means of effectual resistance by lying supinely on our backs and hugging the delusive phantom of hope until our enemies shall have bound us hand and foot?…we are not weakened, if we make a proper use of those means which the God of nature hath placed in our power…armed in the holy cause of liberty, and in such a country as that which we possess, are invincible by any force which our enemy can send against us. Besides, we shall not fight our battles alone. There is a just God who presides over the destinies of nations who will raise up friends to fight our battles for us. The battle is not to the strong alone; it is to the vigilant, the active, the brave. Besides, we have no election; if we were base enough to desire it, it is now too late to retire from the contest. Haiti may be the poorest nation in the Americas. Cuba may have the dictator with the longest lifespan. But Venezuela arguably has the worst government. Not the clownish dictator, Hugo Chavez, is trying to repeal the laws of economics. How’s that working out for him? Well, here’s some of what the New York Times wrote. So, apparently in choosing to be either pro-life or pro-abortion, we have to choose between the woman and the child. I am all for women making decisions about their own body. But abortion affects not just a woman’s body, but TWO SEPARATE BODIES. Abortion damages women and kills unborn children. I support a woman’s right to kill her baby as much as I support murderers being able to choose whether to kidnap and kill someone else. SALT LAKE CITY (ABC 4 News) – A citizen with a gun stopped a knife wielding man as he began stabbing people Thursday evening at the downtown Salt Lake City Smith’s store.